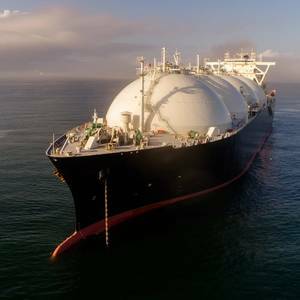 The coming year is expected to make the U.S. the third largest exporter of liquefied natural gas (LNG) in the world, creating jobs stateside while reducing emissions and providing reliable energy to countries around the world, said American Petroleum Institute (API).API, Center for LNG, and LNG Allies, the three national trade associations specializing in U.S.
VesselsValue's Head of Offshore Charlie Hockless weighs in on the merger between Tidewater and GulfMark. 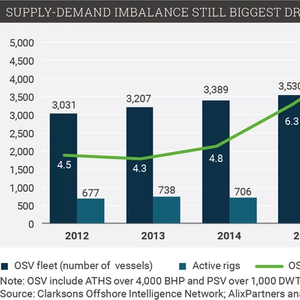 "The consolidation between GulfMark and Tidewater is a positive for the market. 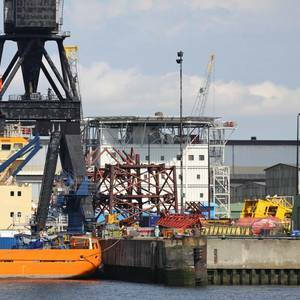 With Tidewater’s steadfast and unyielding attitude towards the scrapping of non-performing vessels, this is a good chance for the market to reduce some of its oversupply. British interior minister Sajid Javid has said the fast-growing number of would-be immigrants crossing the English Channel from France in dinghies is a "major incident. 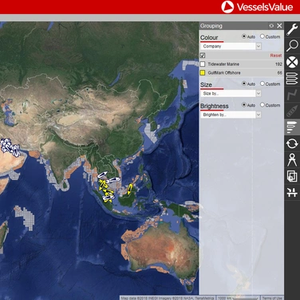 "Nearly 70 people have been intercepted in the past three days as they try to reach England by crossing one of the world's busiest shipping lanes. The headquarters of the EU’s anti-piracy missions off the coast of Somalia will be moved from the UK to Spain next year as EU leaders revealed the latest consequence of Brexit. "EU NAVFOR confirms that following the decision from the Council of the European Union the mandate of Operation ATALANTA will continue until 31 December 2020," said a press release. 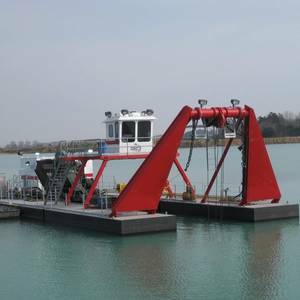 Nugent Sand Company of Louisville, Ky. has finalized an agreement to purchase a new Marlin Class electric dredge from DSC Dredge, LLC.DSC Dredge will produce a fully electric powered cutter head suction dredge that will mine to a depth of 80-feet, with estimated production of 700 tons/hour.